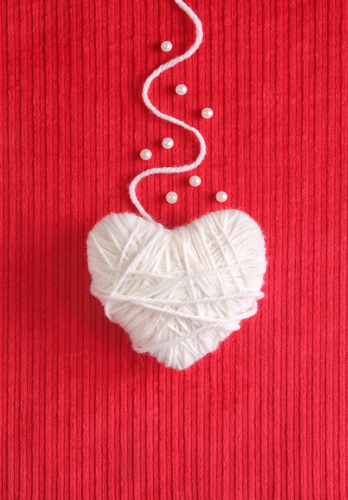 With Valentine’s Day right around the corner, I thought I’d look for some yarn-y and knitty crafts that I could use to decorate my home. I even made one of the wreaths already myself! Here’s some of the fun things that I found. Just click on the links to find the directions. 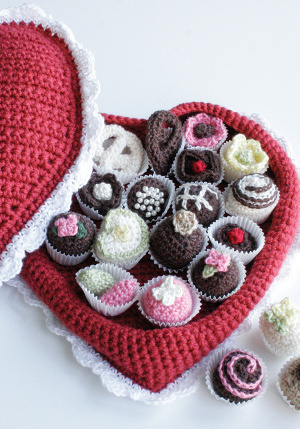 You can use yarn from your stash or find some new yarn to make all of these pretty things! Which one are you going to make? 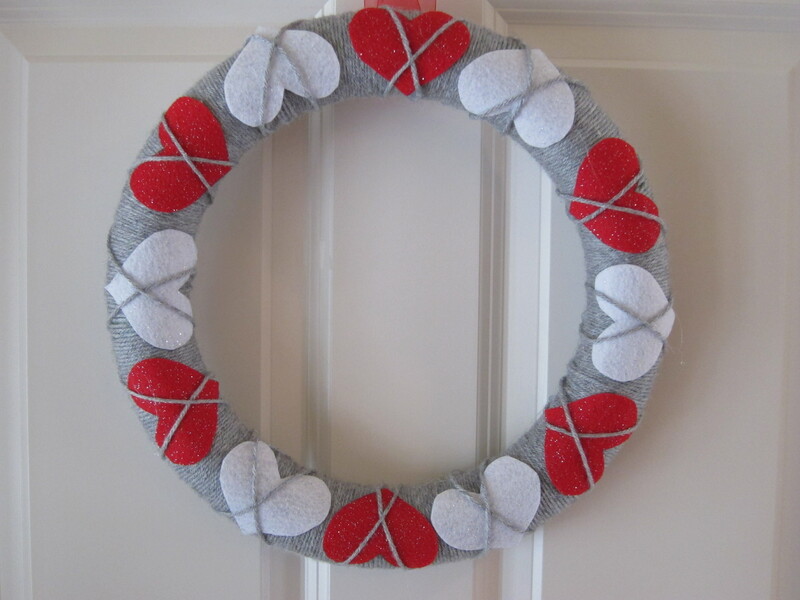 Last night, I made this Valentine’s Day Wreath. 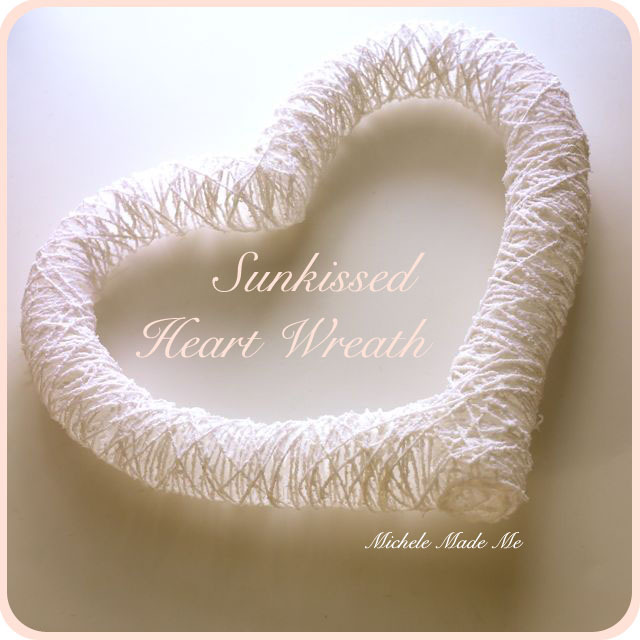 All you need is a floral foam wreath, some yarn and some felt. Affordable and adorable! Mine’s a little smaller than the one shown on the link; it’s perfect for indoor use.